Pregnancy is an exciting time, and in the midst of this excitement, your body goes through a seemingly endless array of changes. Your teeth and gums are no exceptions. 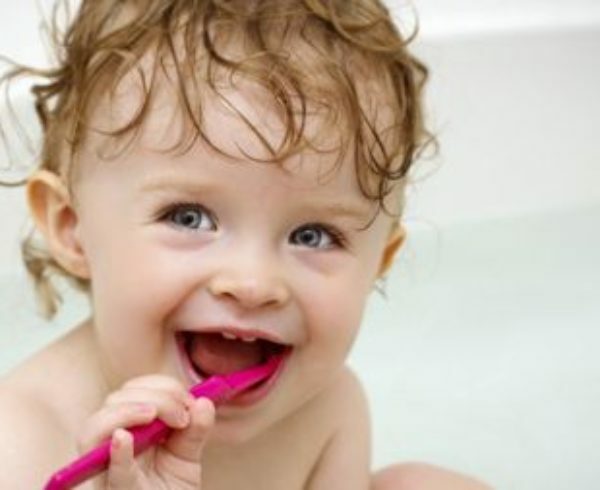 But pregnancy doesn’t mean that your oral care has to suffer. In fact, now is a time to be more diligent than ever. During pregnancy, many women will experience increased mouth sensitivity including bleeding gums during brushing and flossing. This is perfectly normal. Pregnancy hormones can cause inflammation, which leads to more tenderness, but more importantly, these hormones also make your mouth more susceptible to bacteria and plaque. 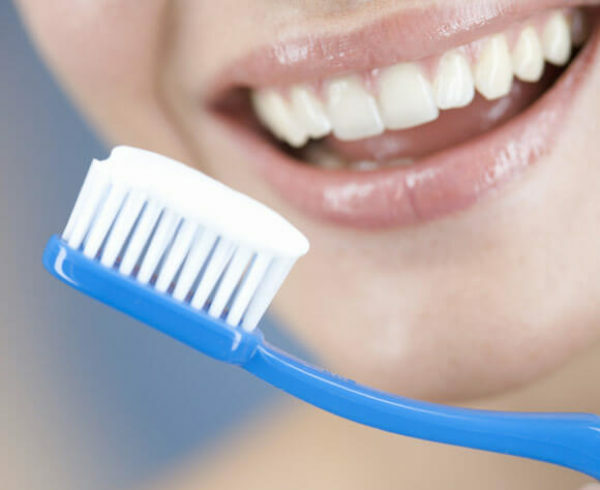 So despite all that is happening during this transition in life, maintaining oral care is of utmost importance. Floss and brush regularly – dentists typically recommend the use of a soft bristle toothbrush, but it’s even more important now as your gums are more sensitive than usual. Because of this sensitivity, be careful not to brush too aggressively. Consider a mouth rinse – Mouth rinses will reduce plaque and bacteria and protect your teeth and gums. We will be able to recommend something that is effective and safe for you baby. If you aren’t able to brush after eating, chew sugarless gum – Sugarless gum will increase the saliva in your mouth and rinse your teeth. For added benefit look for a gum that has xylitol. Visit us – It’s important to stay on track with your checkups and cleanings during pregnancy. If there are any potential concerns or needed treatments, it’s best to be aware of them as soon as possible. 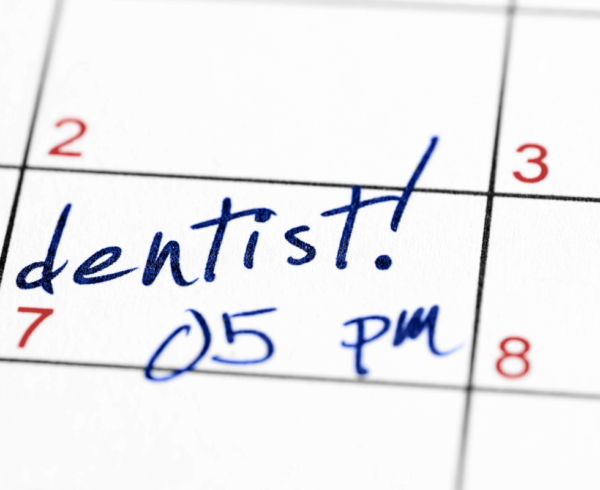 This way we can help you make informed decisions about your oral health. 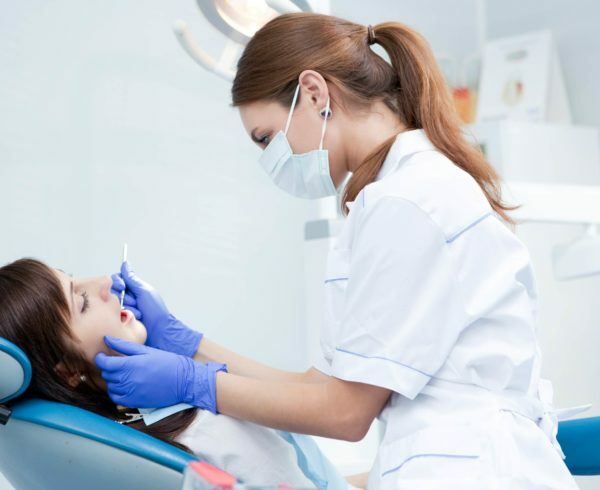 During pregnancy, most dental procedures and local anesthetics are completely safe. However, be sure to inform us that you are pregnant at the beginning of your appointment. We will be able to advise you of any procedures that require extra care or should be postponed until after birth. If you have additional questions, please visit us at davidmcguire.com or give us a call at 828-631-3283. Congratulations on this exciting and busy time of your life! You have so much to think about during pregnancy, but don’t overlook your dental health. Find out how pregnancy impacts your mouth in this video.